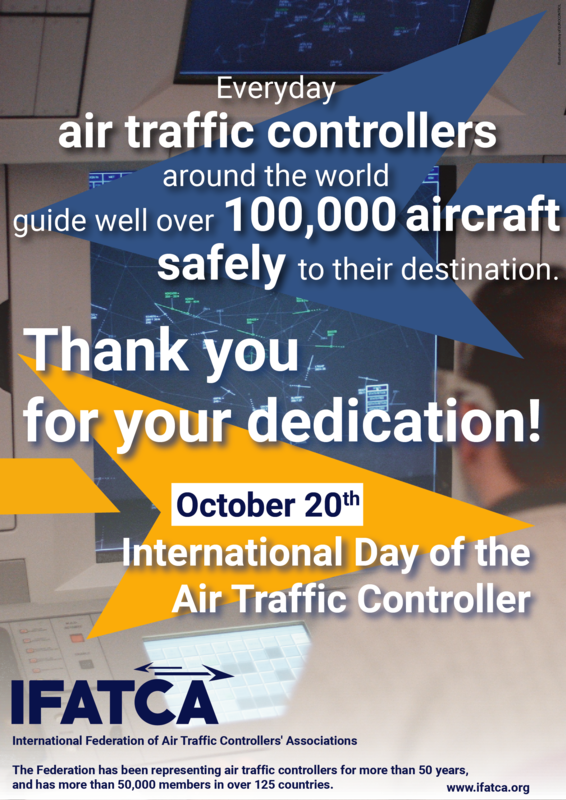 On October 20th, IFATCA invites everyone to join and celebrate the International Day of The Controller. The day coincides with the constitutional meeting of our Federation, held in Amsterdam in 1961. Member Associations around the world organise events for their members and/or a wider audience. It puts our profession, which is still relatively unknown to the general public, in the spotlight.